Simply put, nobody knows Park City better, has lower rates or a better selection of incredible hotels, condos and vacation home rentals. Begin your Park City lodging search using the date picker above, or learn more with the following map where we break down our town by its four unique areas. Throughout your pre-planning journey, we'll share our honest local knowledge about each accommodation and provide you with activity and food recommendations along the way, just as if you were a good friend coming to visit. Your perfect Park City vacation starts here. Luxury done right-- extravagance without the stuffiness. Just supremely comfortable Deer Valley living. Idyllic Main Street by day, vibrant social scene by night. Ski-in/ski-out hotels and condominium hotels at the Park City Mountain base area. 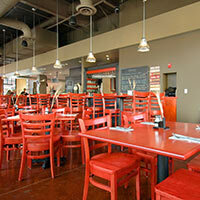 Brewpubs, fine dining, and boutique shopping within reach. Scenic ski-in/ski-out hotels and base area lodging at the now largest ski resort in North America. And still only four miles from historic Main Street. New, spacious, inexpensive, and super convenient for families, primarily consisting of condominium and townhome style lodging. Everything you need, all in one place. There is something for everyone in Park City, but one size definitely doesn’t fit all. From luxury Deer Valley and Park City hotels to laid-back condos and private vacation homes, let us be your guide to the perfect accommodation for you. Front desk, room service, fitness center, concierge… high on amenities, low on do-it-yourself. The benefits of a Park City hotel with a few comforts of home- private kitchens, separate bedrooms and full living areas. A full Condo with the shared amenities of a complex (like a pool or BBQ area) that makes for a great home base. Live like a local with a true home away from home. Vacation home rentals are perfect for families or larger groups who’d like a little autonomy. These Park City lodging deals are true Stay Park City originals, and we’re coming up with new ones all the time. Want more for less? We don’t mean to be presumptuous, we just really love Park City. And we don’t try to hide it. 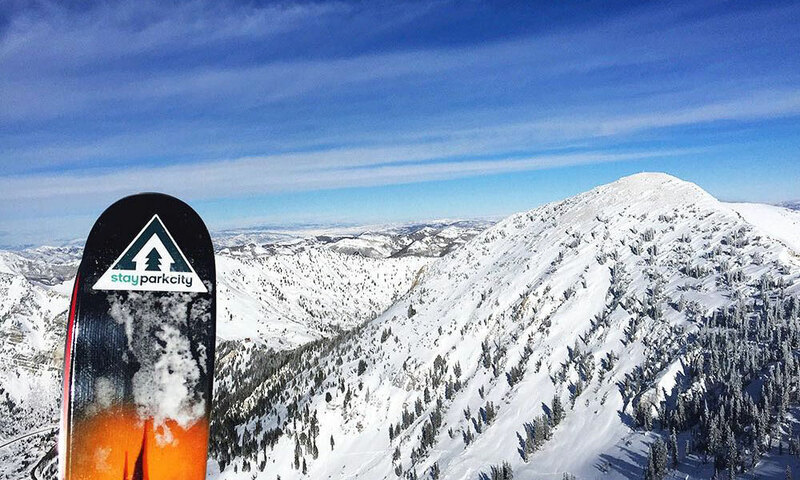 From transportation tips to entertainment advice (all of which are unpaid and unsolicited), we’ve got the low-down on the best things to do in Park City to make the most of your stay. Our must-see, gotta-do, can’t-miss guide for things to do in Park City. Let’s get craving-specific: from Best Burger to Sweetest Dessert, find exactly what your tummy desires. Every property has a personality, every area its own flavor. And we’ve got the cheat sheet. There’s no lack of rental shops in Park City, so we break it down by location, offering, staff picks, and delivery. There’s a lot to discover beneath its idyllic exterior- get the ins and outs from the top to the bottom. 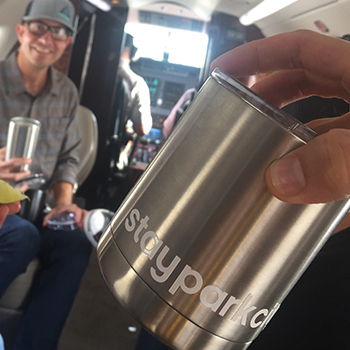 It’s hard to be away from Park City, but that doesn't mean you can’t stay connected. We'll keep you updated on the happenings—past, present and future—and by the time you come back, you'll have a host of new ideas for your next stay. In the competition between luxurious ski towns, there can only be one winner. Plan your escape to the mountains on a budget. Here's where to eat, drink, and stay to save money. Winter is at risk. Learn how to minimize your environmental impact when you travel with Park City Lodging's Heleena Sideris. Generic booking engines just can’t compete with (ski) boots on the ground. Getting the lowest rate from the largest selection of Park City hotels, condos, and vacation home rentals become invaluable when you have the tools to book a vacation perfectly tailored for you. Plus, if your reservation is over $500 we have an extra gift as a token of our appreciation. 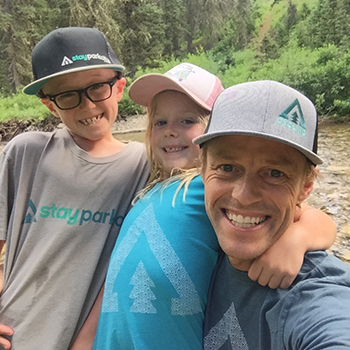 Upon check out, you'll have the opportunity to select a stylish Stay Park City hat, t-shirt, or water bottle. We’ve learned a thing or two and we’re not shy to share. Get in on what really makes this place magical. Offering the best handpicked selection of Park City hotels, condos, townhomes and vacation rentals. Free nights, room upgrades, seasonal savings, family discounts… We’ve always got something you won’t find anywhere else.